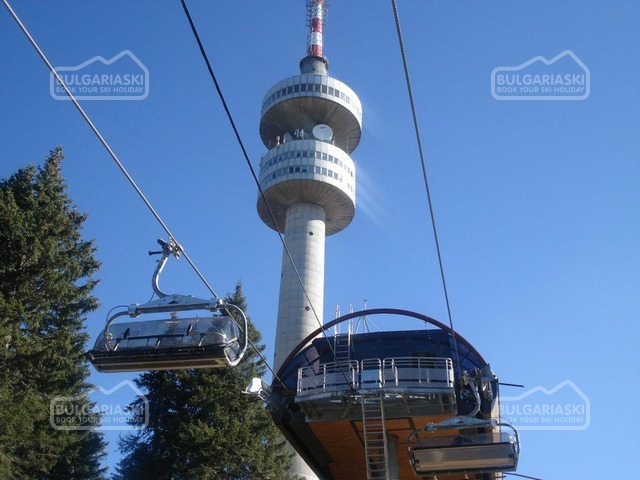 The Wall ski slope in Pamporovo is currently closed for tourists, as the resort authorities prepare it for the starts of the “European ski cup” - giant slalom for women which will be held in Pamporovo on January 23rd and 24th. The Wall ski slope in Pamporovo is currently closed for tourists, as the resort authorities prepare it for the starts of the “European ski cup” - giant slalom for women which will be held in Pamporovo on January 23rd and 24th. All other ski slopes in the resort are operating normally. Pamporovo will host a round of the European ski cup for a second year in a row. 01.00 PM – Giant Slalom - 2nd run; Award ceremony (1-10) – Finish area.